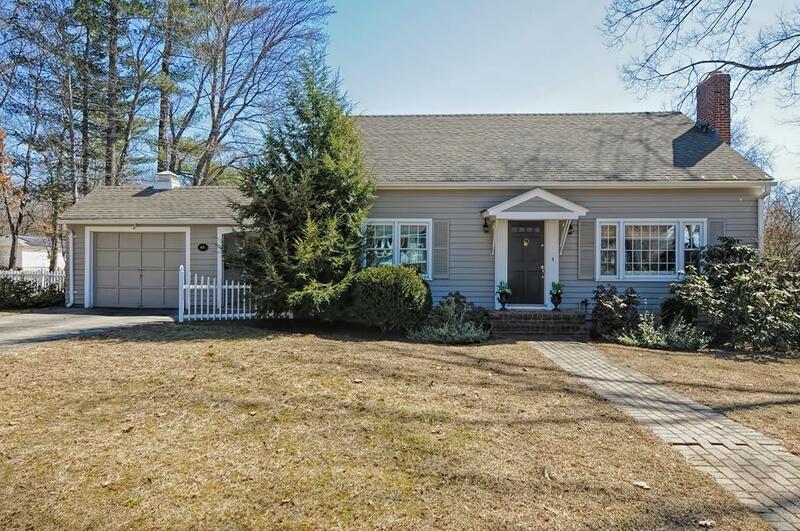 Beautifully maintained cape on a large green corner lot with a fenced backyard! 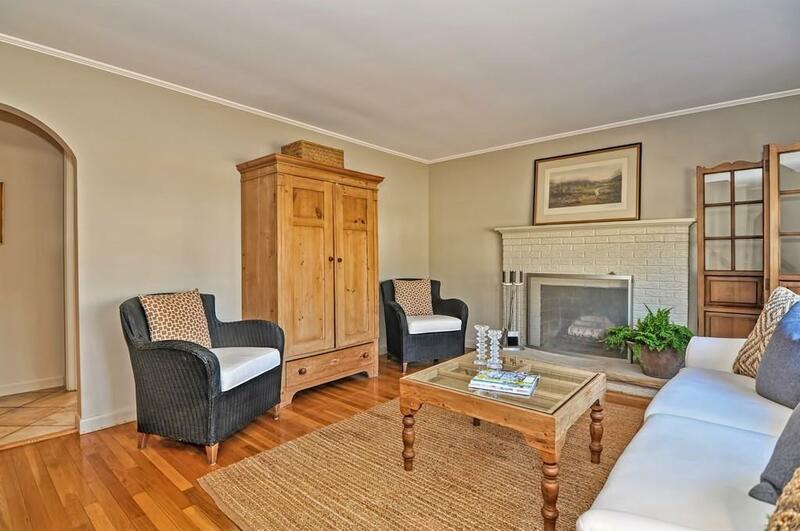 You are greeted by a bright living room accented with a fireplace and hardwood floors throughout. The dining room features a built in china cabinet and is completely open to the updated kitchen with a breakfast bar and stainless steel appliances. A French door leads to the peaceful sun room with a glass slider leading out the huge deck overlooking the roomy fenced in backyard. A cozy den and convenient half bathroom complete the main level. 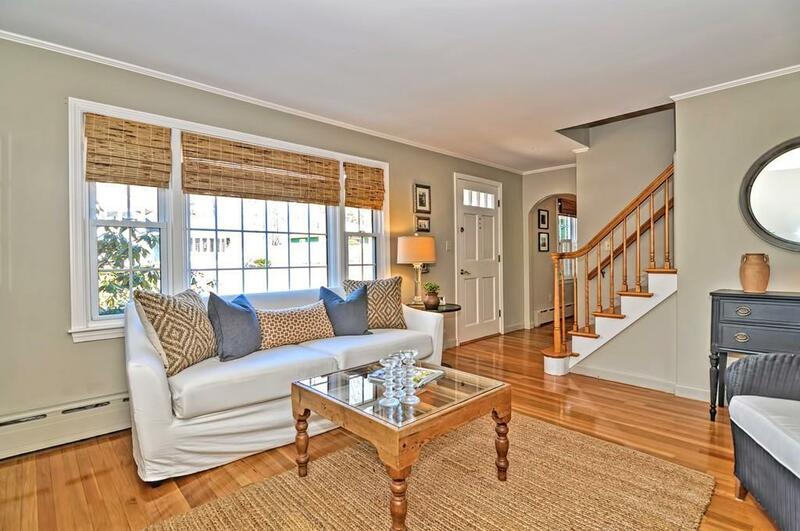 The gleaming hardwood floors continue upstairs to two generous bedrooms and an adjacent updated full bathroom. There is even more living area with a spacious finished lower level with two large open rooms with new wood look floors, closets and the laundry. Parking is easy with a one car attached garage and a long driveway with room for four cars. Move right into this perfect home! 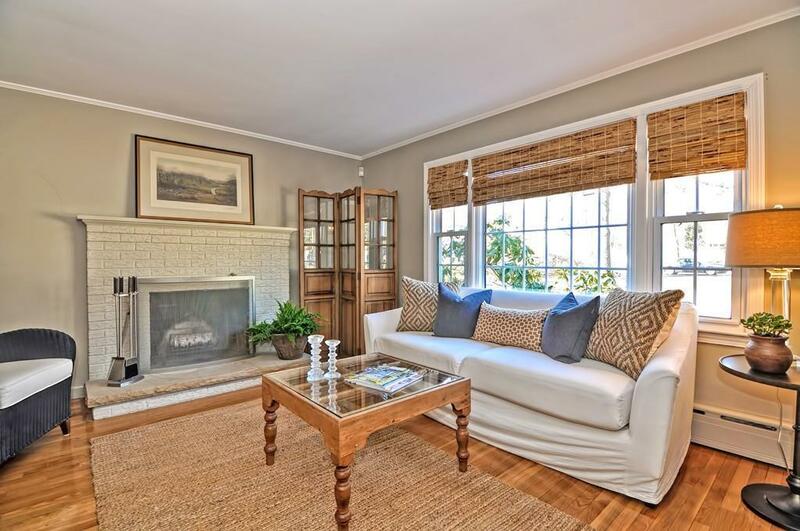 Listing courtesy of James Grosse of Redfin Corp.. Listing provided courtesy of James Grosse of Redfin Corp..